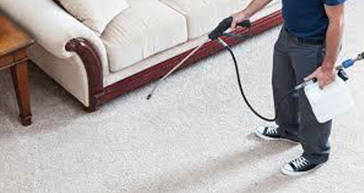 We at Fully Carpet Clean specialise on stain removal & protection service for carpets and upholstery. Our team of technicians are regularly attending nationally recognised by government and industry courses for spot/stain removal techniques. 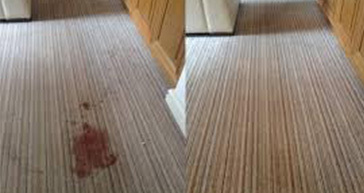 We are confident to say that if a stain or mark is removable form any type of carpet or upholstery we will definitely remove it. 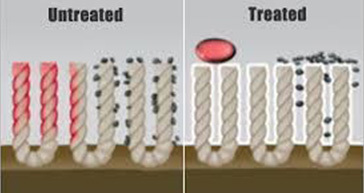 However everyone can understand that sometimes there are spots and stains that are impossible to disappear as they destroy the structure of the fibres and permanently discolour the surface. This being said, you can rely on our professionals to fight your stubborn marks. The operatives knows how to examinee and treat all kind of soil and dirt and whether acidic or alkaline the stain will be flighted with the appropriate products. 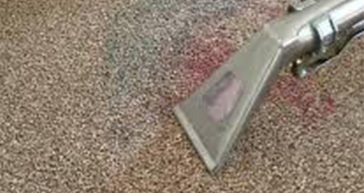 It is very important when accident happens on your loved carpet or sofa to call us immediately and schedule an appointment as the biggest chance to remove a stain is when is still fresh. The longer you wait the less of a chance you have to get it removed. Although we are experts in stain removal process, the best way to prevent them happening is to protect your carpets and upholstery. You can do that by ordering Scotchgard or also known as Guardman. We offer this protective application which will resist the surface of the fabric and will not allow spilled liquids to hurt the structure. Fully Carpet Clean recommend to clean and sanitise the desired areas professionally and then apply the Scotchgard onto the cleaned items. 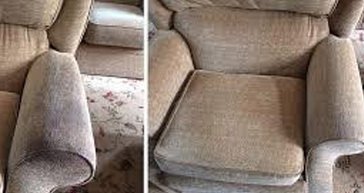 Like this you can rest assured that the carpet and upholstery is healthy and protected and even when spillage occurs would be much easier to clean it with no risk for damaging your expensive soft coverings. 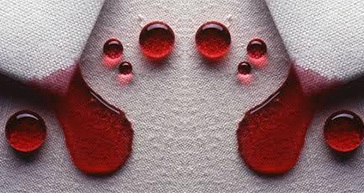 It is very common when terrible stain appeared people get panic and start rubbing the affected area. Of course, it is good to take immediate action, but we recommend you to only wipe and absorb the liquid with gentle action, since the use of inappropriate soaps can only make the things worse, bleach the fabric or cause undesirable effects. So do not hesitate to contact us as soon as possible and we will help you in the best possible way. You can turn to Fully Carpet Clean for advise or schedule an appointment with one of our certified technicians to provide exceptional cleaning service. Make your carpet and upholstery look better than ever with Fully Carpet Clean!